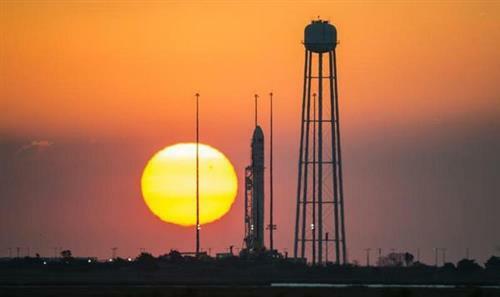 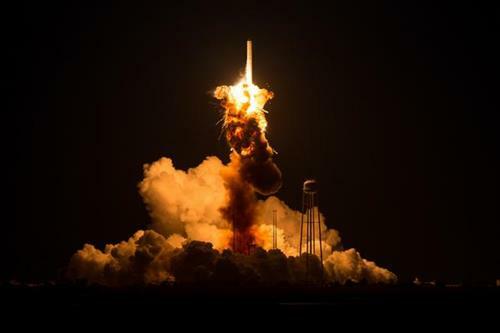 Real shame about @OrbitalSciences #Antares and #Cygnus - @elonmusk is secretly kinda pleased though! 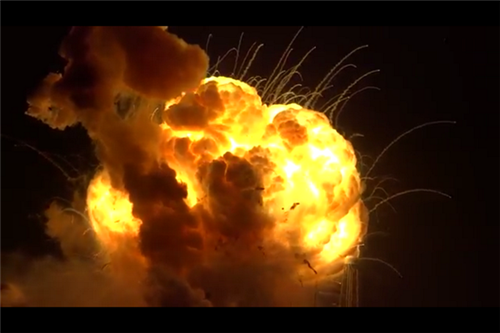 @SpaceX all the way. 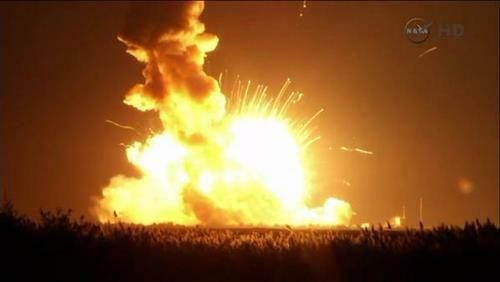 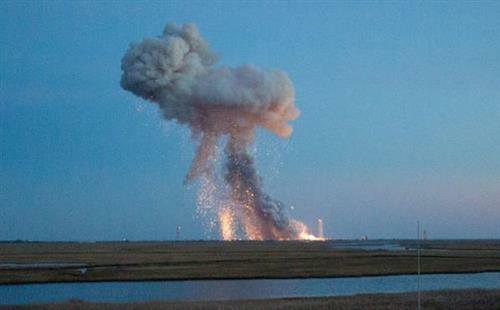 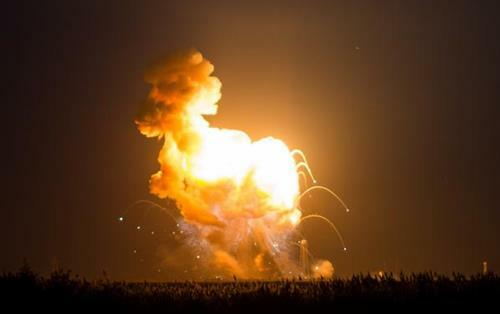 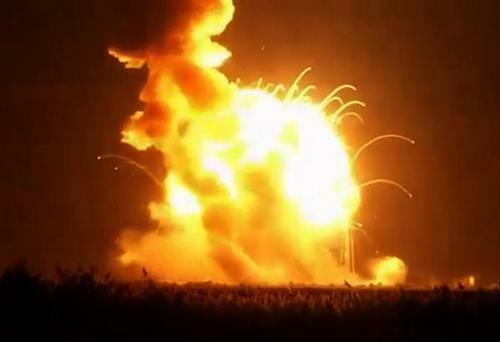 "@ShuttleAlmanac : Pic 3 - Explosion of @OrbitalSciences #Cygnus #Orb3 'Deke Slayton' #Antares booster @NASA_Wallops http://pbs.twimg.com/media/B1GewIYCAAE08QR.jpg"
"@ShuttleAlmanac : Pic 4 - Explosion of @OrbitalSciences #Cygnus #Orb3 'Deke Slayton' #Antares booster @NASA_Wallops http://pbs.twimg.com/media/B1Ge758CQAAuoGk.jpg"
Free #flushots at #NorfolkInternationalAirport in main upstairs lobby today (10/29) from 10a-3pm. 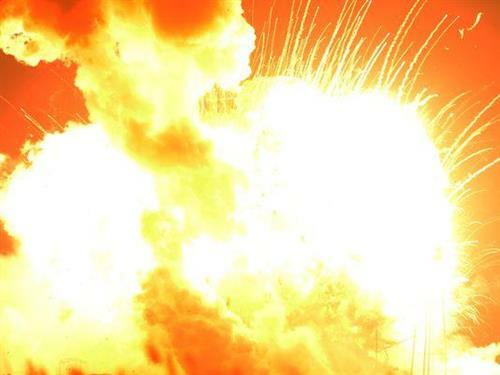 Parking is $1 per half hour.